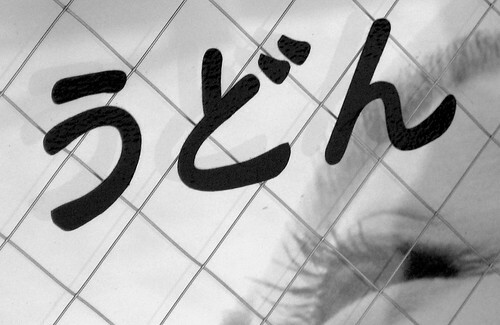 Friend and author, Michael Gillan Peckitt (@peckitt), lives in Suita, Japan. 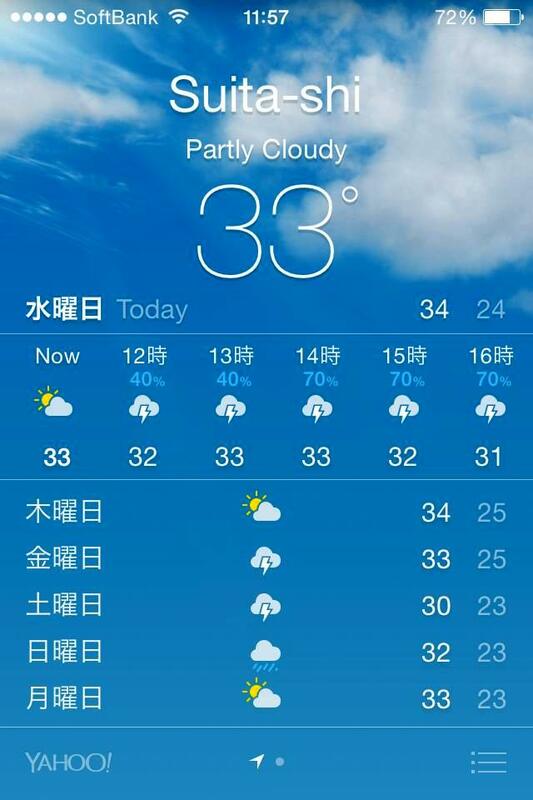 He posted this photo today (Wednesday, July 30, 2014) on Facebook of what the weather’s like there (33C is about 91.5F, by the way). Warm enough. 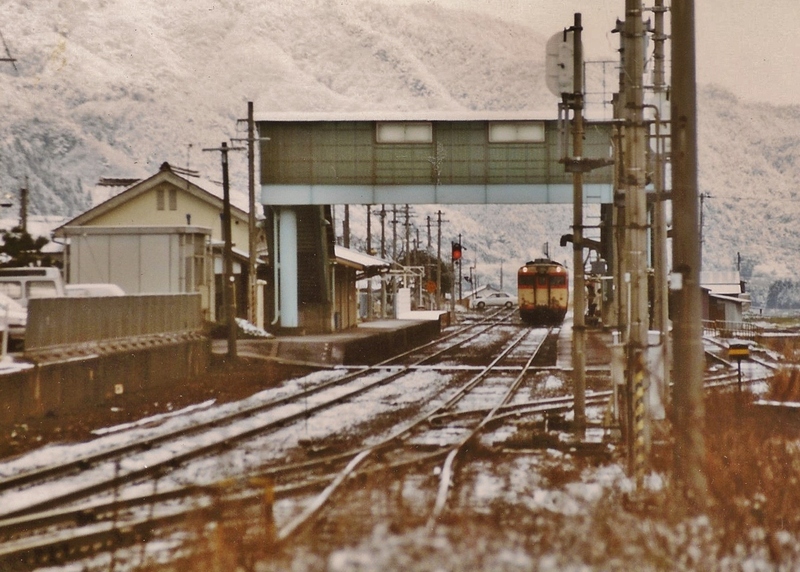 I this deserves a photographic response, a scene from the small town where I lived some years ago, a February photo from Asago, Japan (called “Asaki” in my book). Consider this a cooling respite from the dog days of summer, which are now upon the Northern Hemisphere. . .